The Echelon Effect release the second part of a 4 part series. This release is Seasons 2/4. The artist known as The Echelon Effect release’s this, the second part of a 4 part series to see the light of day in 2011 which culminates in a film to be released at the end of it all. 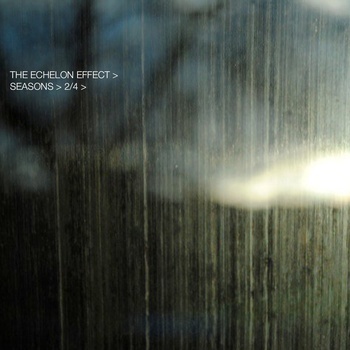 If you are unfamiliar with The Echelon Effect, the sound is ambient, post-rock, soundscape, atmospheric. Please go support The Echelon Effect, this album is available from his Bandcamp site for a name your price type deal. Although anything you can contribute will assist in further production. 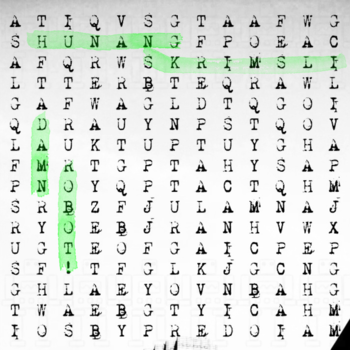 This entry was posted on June 28, 2011, 10:20 pm and is filed under Playlists. You can follow any responses to this entry through RSS 2.0. You can leave a response, or trackback from your own site.